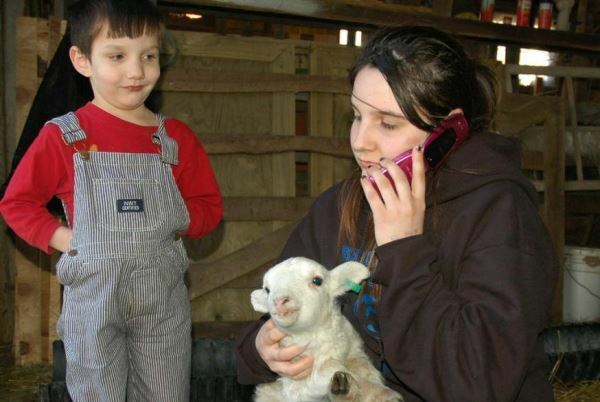 She was probably calling home to ask her mother if she would mind if she brings a lamb home. 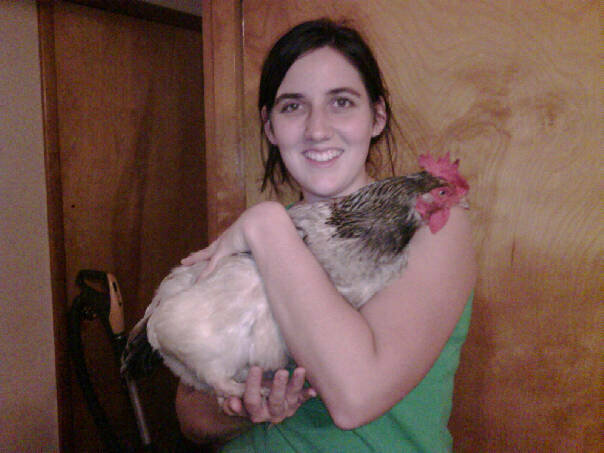 Having chickens is a great way to teach kids lessons they may never learn anywhere else. Yes, that’s my kitchen. Yes, those are my children. 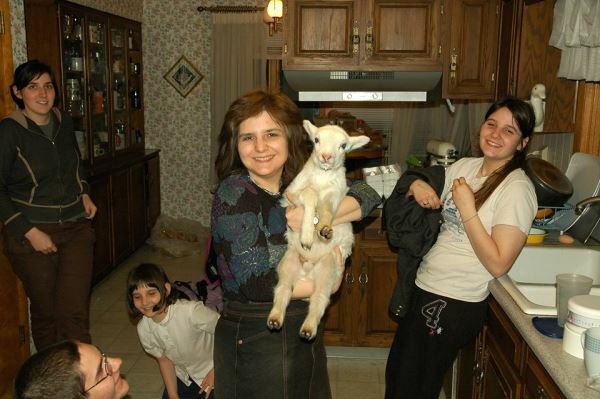 Yes, that’s my lamb. His name is Chester. I don’t normally recommend bringing a lamb into the kitchen, but what can you do when it’s a science experiment? It’s on your ballot August 5. It’s called the “Right to Farm Bill”. It’s dividing people on all ends of the political spectrum. Like many bills, on the surface it sounds so good. 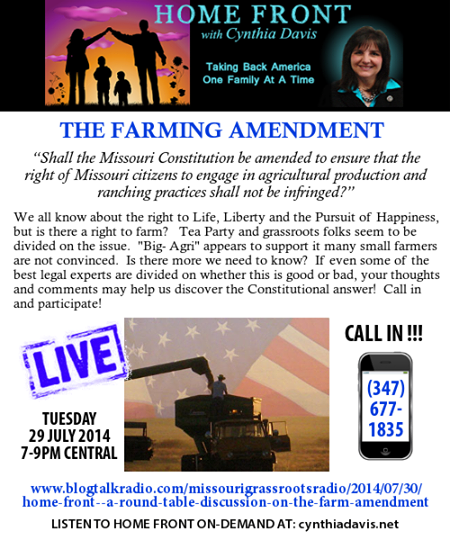 The ballot language says, “Shall the Missouri Constitution be amended to ensure that the right of Missouri citizens to engage in agricultural production and ranching practices shall not be infringed? Most people think this is a “Three Cheers for the Farmers!” We would love to give them all three cheers, but why change the Missouri Constitution just to affirm what we already do? We all love farmers. Farming and ranching are already legal in Missouri. I was awarded the “Friend of the Farmer Award” when I served in the legislature, in affirmation of my support for our farmers. Normally, the conservative position is to side with less regulation. However, there is a real threat that the Chinese could buy up our farmland. In that scenario, having fewer regulations could allow us to end up with massive problems like squallier, filth and stench. I attended a meeting last week where one of the current representatives explained to us that the large corporate farm operations can handle regulations better than the smaller farmers. The question is whether this amendment will lead to more laws that could put the small farmers out of business. 1.) Listen to our show on Tuesday night. Better yet, call in and share your wisdom with us. 2.) If you have friends who are confused, share this newsletter with them. 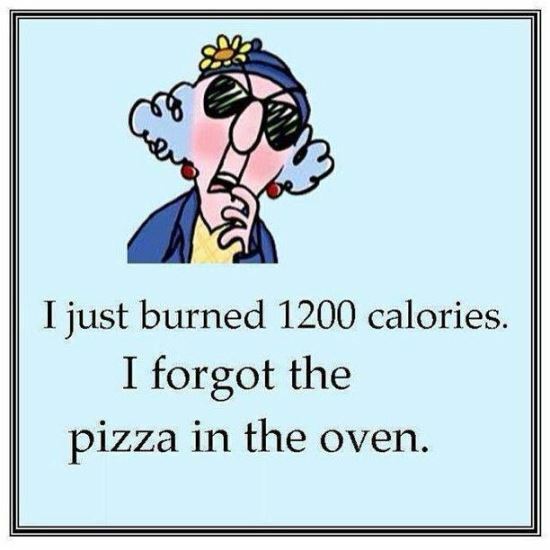 We need to be informed if we are going to make better decisions. After learning that contrary to the wording of the ballot, the term “Missouri citizens” is not to be found anywhere in the bill. So the ballot implies that this is advantageous to the citizen, while in reality that is not who this bill is designed for.